Pest Control Company in the Southeast. Southeast Alabama and Southwest Georgia since 1958. Since 1958, award-winning Tabor Pest Control has provided premier services to commercial, industrial, and residential properties in Southeast Alabama and Southwest Georgia. The company offers national-level pest services with the personal approach and attention to detail that only a family-owned business can provide. The service area of the largest locally owned pest and termite company in the Wiregrass region includes Dothan, Enterprise, Eufaula, Ozark, Geneva, Troy, Abbeville, Donalsonville, Blakely, Cuthbert, Georgetown, Fort Gaines, and beyond. 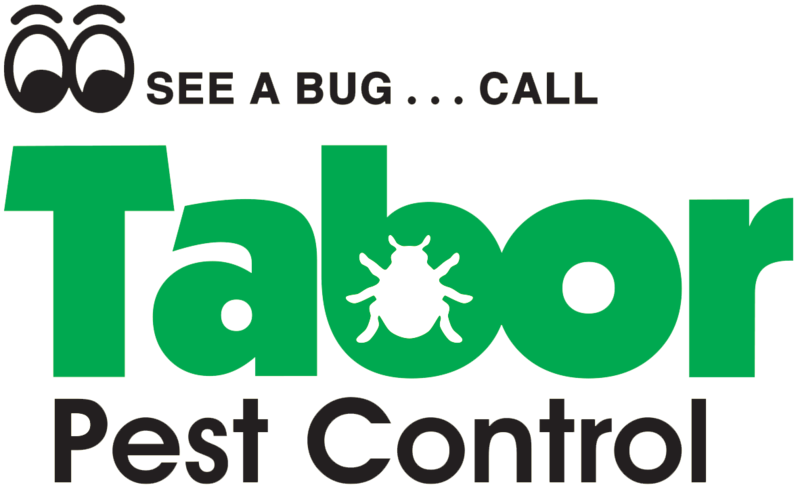 Tabor specializes in situation-specific solutions to problems large and small, and diligently works on preventative measures that can make the difference in pest control success. Its large, licensed staff of expert technicians works relentlessly to eliminate the most resilient pests. Constructing a business around quality pest control has meant dealing with extreme environments from factories to large scale facilities across the southeast. No matter what size the building is, Tabor’s skilled experts will help eliminate uninvited visitors for good. Tabor Pest Control’s Home Protection Plan provides year-round security from troublesome home and business incursions from roaches, bed bugs, wasps, bees, rats, mice, ants, yellow jackets, hornets, crickets, termites, and mosquitoes. And some of these home invaders not only are nuisances, but also can have a serious effect on family and employee health and well-being. Pre-construction soil and wood treatment is a specialty of Tabor. New structures are far more ready to stand the test of time if properly prepared, and home and business pest invasions are hindered from developing. 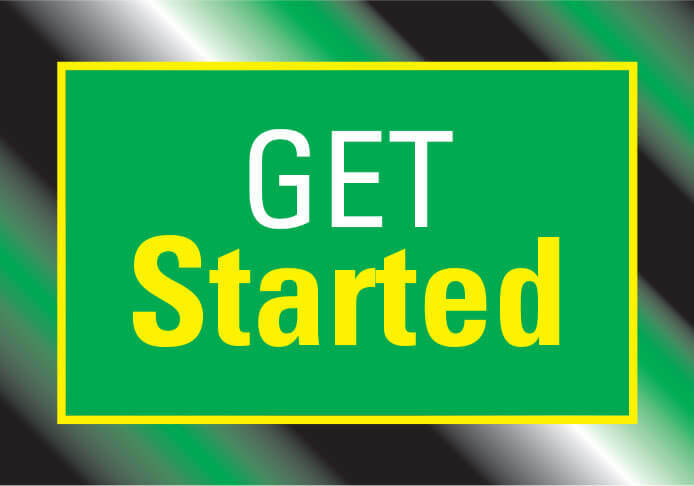 Prevention is of paramount importance, and Tabor assesses needs and provides solutions to individual problems. These options include moisture control, crawl space entrances, proper ventilation, powered and automatic foundation vents, vapor barriers, and foundation supports. If you have a pest problem, there’s no reason to let it continue to cause problems. The solution to your difficulties lies in the complete pest control services of Tabor Pest Control.